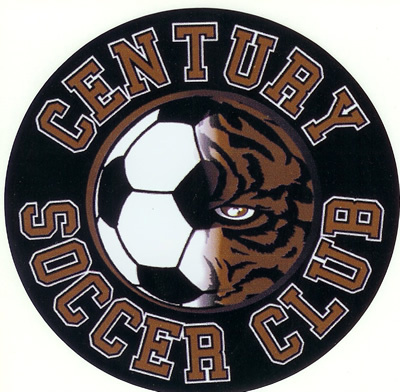 Welcome to Century Soccer Club (CSC)! Sign up for important updates from Century Soccer Club! Information right on your phone via text or email. Click on the Facebook link below and ‘Like Us’ to keep current on all CSC activities. The Century Soccer Club (CSC) is a nonprofit 501(c)(3) recreational soccer program & member of the Clovis Junior Soccer League/Crossfire. The CSC is operated by parent volunteers and is committed to providing boys & girls with an opportunity to learn & play the great game of soccer.